Shoppers flocked to Target stores -- and the company's website -- during the holidays. But it wasn't enough to satisfy investors, some of whom may have been disappointed to see that Target was already raising its minimum wage again. 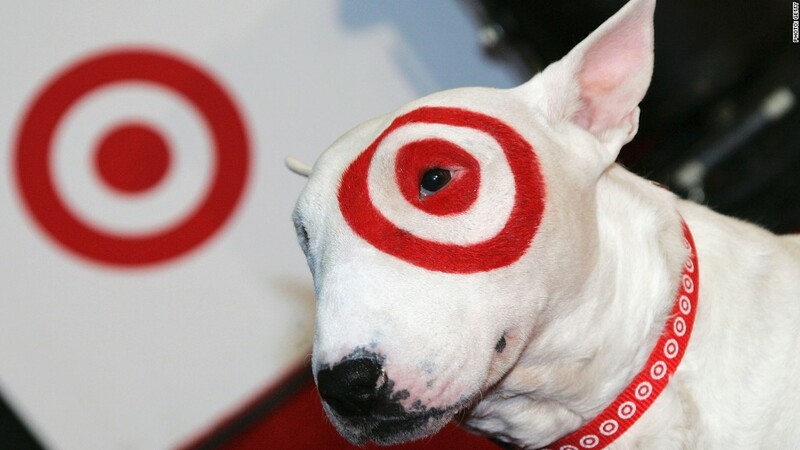 Shares of Target (TGT) fell 5% in late trading Tuesday, despite a 10% jump in fourth quarter revenue and nearly 30% surge in digital sales from a year ago. CEO Brian Cornell said in a presentation Tuesday that applications for seasonal jobs jumped more than 30% within days of last year's wage hike announcement and that the company had "a much stronger pool of talent" for the positions. That justifies the wage hike. Gregg Steinhafel, who had been CEO at the time of the hack, lost his job in 2014. But Cornell, who had been an executive at Pepsi (PEP) and former CEO of Walmart's (WMT) Sam's Club unit before taking over nearly four years ago, has re-energized the retailer. Target has also made big strides with its e-commerce operations, and that's helped the company's sales as it tries to catch up to Walmart and Amazon (AMZN) in the online shopping race.